If you buy property on Lake Winnipesaukee in New Hampshire in the form of a cottage or camp, you can make your vacation permanent! 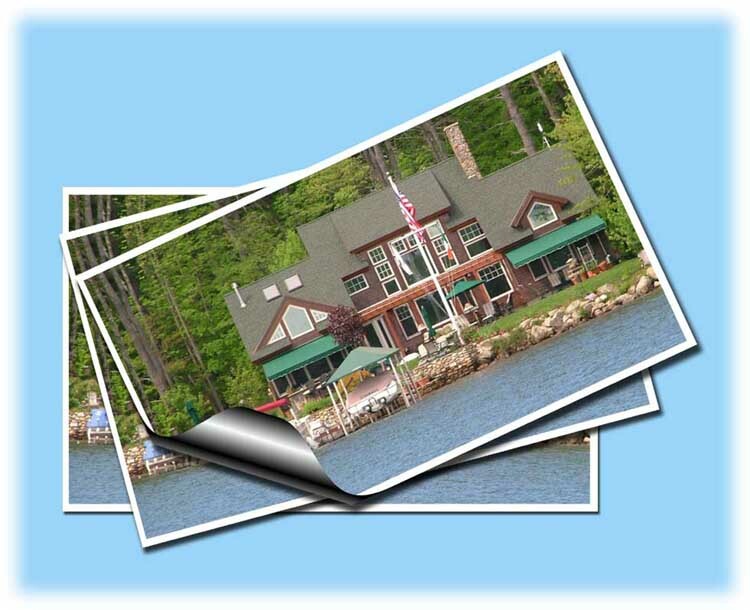 Wouldn't it be superb to own your own piece of Lake Winnipesaukee waterfront? Waking up every morning to the spectacular view. Owning a home on Lake Winnipesaukee in New Hampshire. What a great investment property for your family to get on the lake today and in the future. Many vacation homes, condos and pieces of land are available for sale. It's a bit more expensive to live on the shores of Lake Winnipesaukee in New Hampshire but worth every penny. Of course, when you buy property, you'll have to consider whether you want a year round home or a vacation home. It could be a pretty penny for either one. 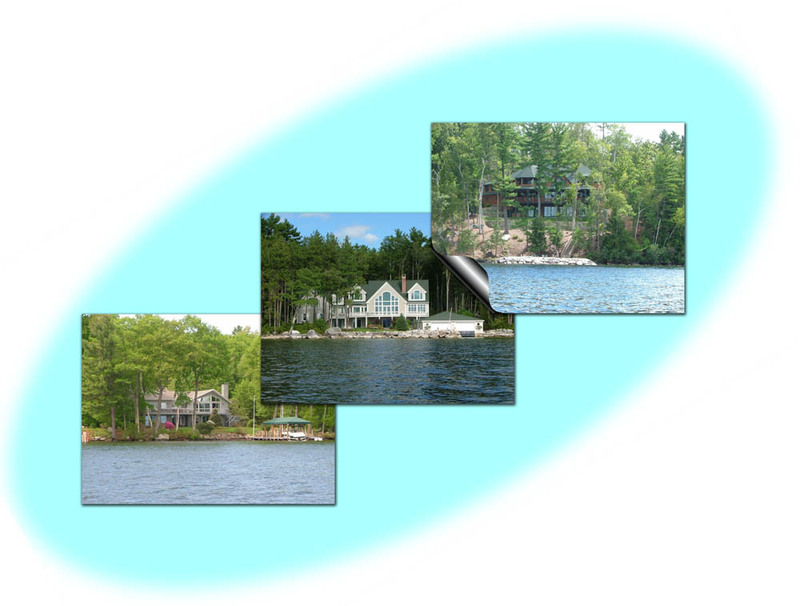 The values of lakefront property on Lake Winnipesaukee in New Hampshire, whether on the mainland or an island are ever increasing. More homes are being built and others are being renovated to a full time residence. Lake Winnipesaukee in central New Hampshire is a spectacular place to live and people are buying because of the beauty and being on the waterfront of a fresh water lake. Remember, before you buy investment property on Lake Winnipesaukee in New Hampshire, you'll need to consider extra costs. If it's just a vacation home, you'll have to factor in the costs of maintaining it when you're not there. If you're building a new home or renovating an existing one, you'll want to gather as much information on contractors and other home related businesses as possible. I have several recommendations. In addition, the local chamber of commerce can help as well. There's a lot to do whether you buy or build a home. But going through the steps will ensure you get your dream home on Lake Winnipesaukee in New Hampshire. Plus, you'll be able to enjoy the views and the "lake" moments.